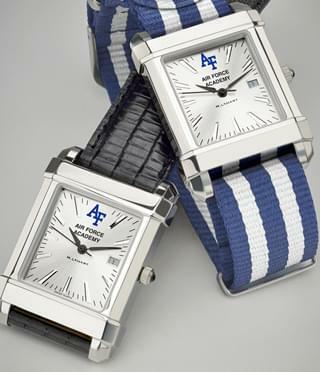 US Air Force Academy Gift Shop by M.LaHart & Co. 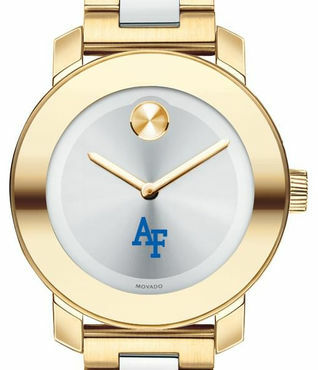 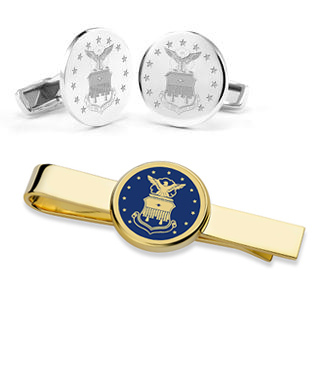 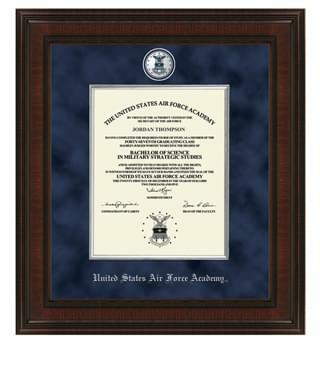 US Air Force Academy Shop includes cufflinks, official accessories, collectibles, commemorative frames and fine watches. 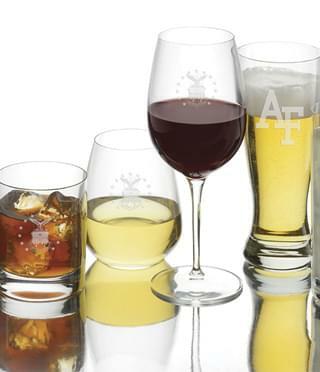 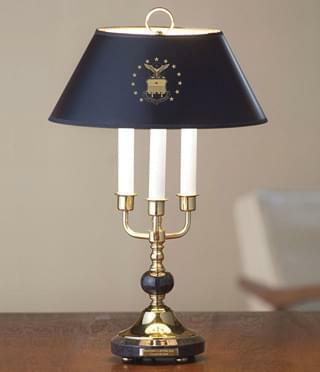 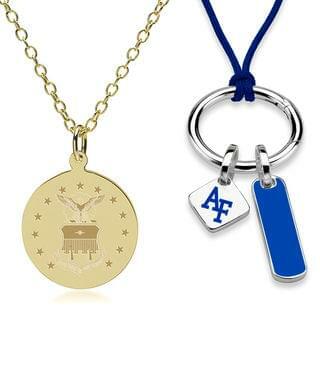 M.LaHart's unique gifts are expertly crafted, personally engraved and beautifully presented, perfect for US Air Force Academy grads and alumni gifts.